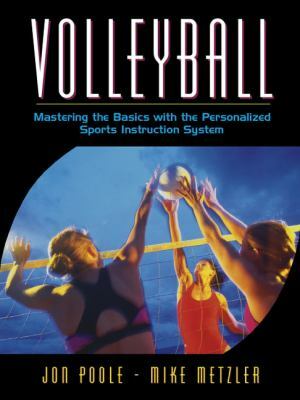 This volleyball text uses the Personalized Sport Instruction model of teaching (PSI), which is widely respected as an effective, interactive, student-centered teaching model. This text, as part of a six-book series, features a common organization and framework for planning, managing, implementing, and evaluating the fundamentals of learning volleyball. Each module includes specific directions for setting up learning tasks and criteria for demonstrating mastery. Because the text is a self-contained course, it eliminates the need for lengthy unit and daily lesson planning.Poole, Jon R. is the author of 'Volleyball Mastering the Basics With the Personalized Sports Instruction System', published 2000 under ISBN 9780205323708 and ISBN 0205323707.